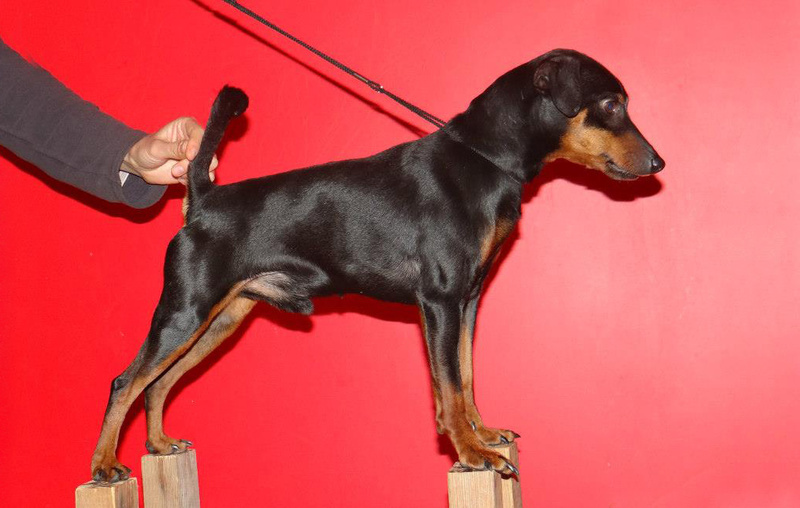 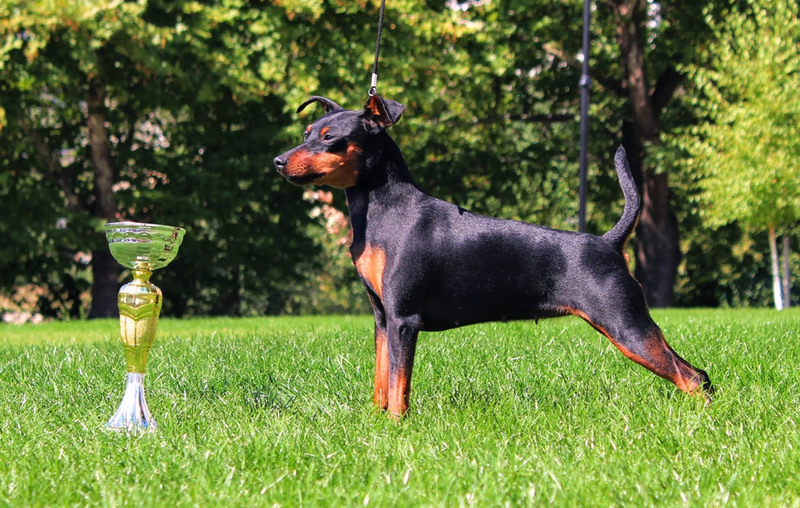 Fury Dragonfly Fiery Kennel for zwergpinscher (minipinscher) has a goal to develop and popularize the breed in Bulgaria. 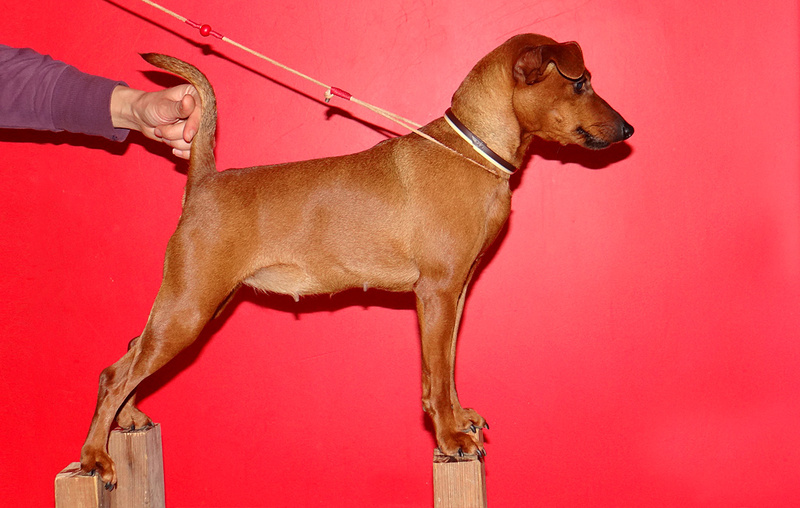 We breed healthy dogs with balanced temperament in accordance to breed standards. 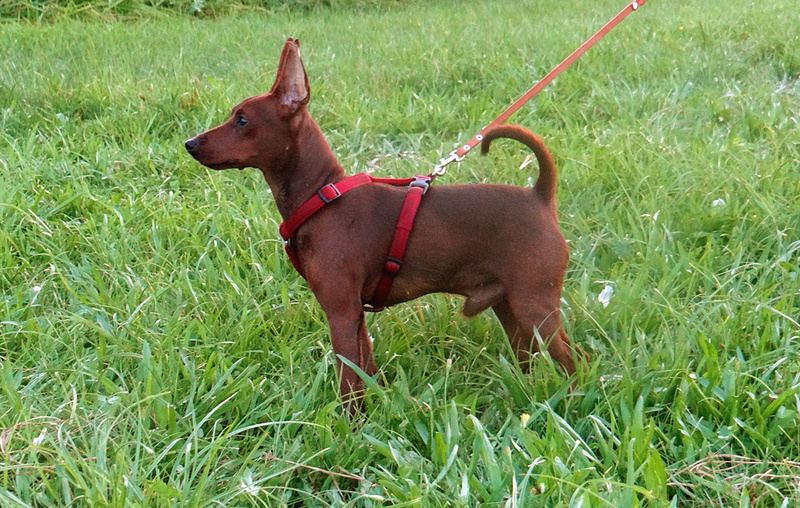 Our dogs are with excellent character and devoted to the family.